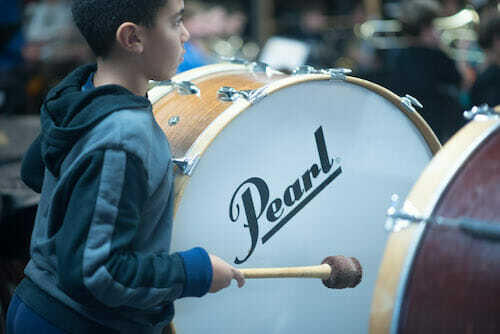 In the music program, students listen to and perform, read and describe, create and appreciate, a multicultural variety of songs, melodies, and rhythms. 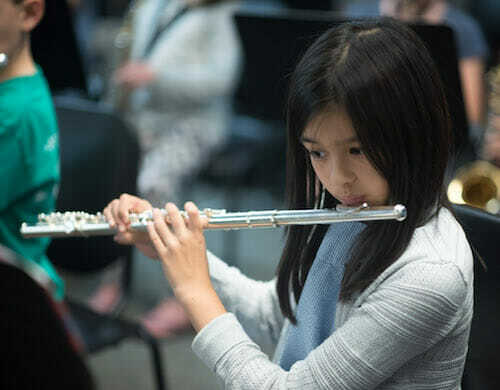 Elementary students learn about the five elements of music – pitch, rhythm, expression, form, and texture – with new layers of musical understanding building as they progress from one grade to the next. 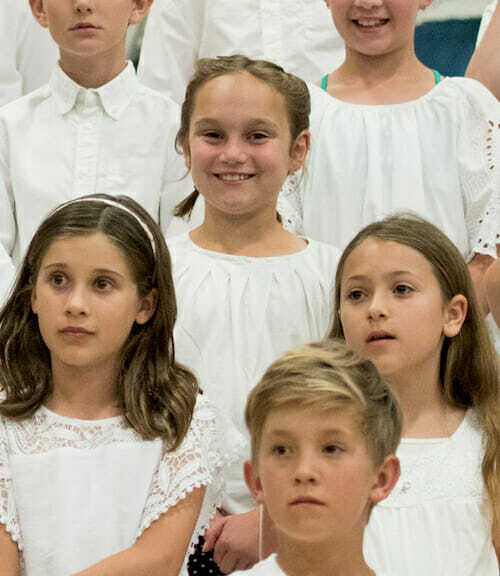 Through instrumental instruction in grades 4-8, chorus in grades 3-5, and the Middle School choral program, students apply what they learned in the early grades, giving performances in which they aim to master tone quality, pitch, tuning and intonation, and rhythmic and melodic perception. 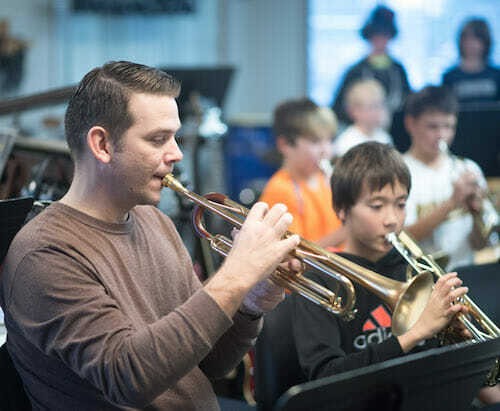 Students who participate in Chorus, Orchestra, Bluegrass, Band or Jazz Band will have opportunities to share their skills with the community through public concerts and competitions. Boys Chorus received a rating of Excellent and 1st Place in their division. Concert Choir received a rating of Excellent and 1st Place in their division. Bel Canto received a rating of Superior and 1st Place in their division. World Music Ensemble received a rating of Superior and 1st Place in their division. Chamber Choir received a rating of Superior, 1st Place in their division, and Best Overall Middle School Choir at the competition. Lance Sell received an award for best student accompanist. Logan Paglinawan received an award for best vocal soloist. Amanika Rapplin received a special mention at the awards ceremony for her dancing with the World Music Ensemble. Way to go, MVMS Choirs and World Music Ensemble! 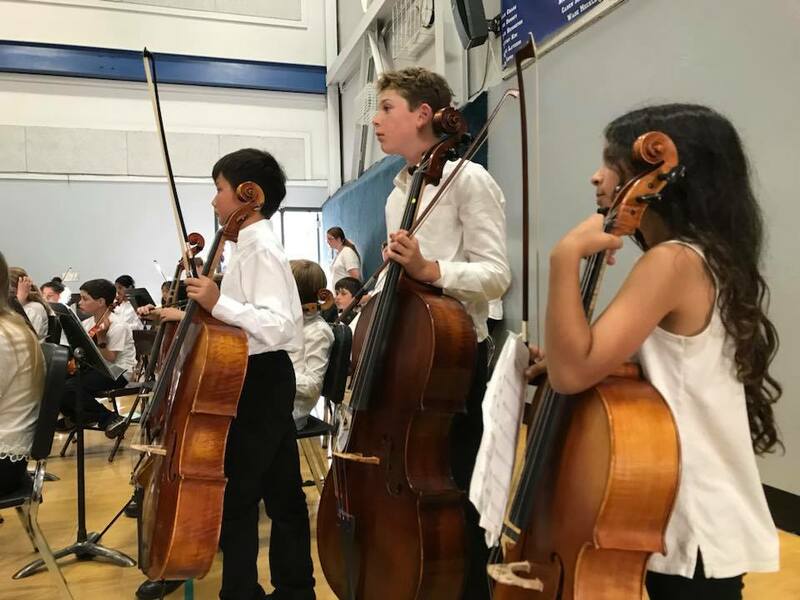 * Note: The Mill Valley School District manages the academic and administrative business for each school and subject -- for both District- and Kiddo!-funded teachers and programs -- including curriculum development, staffing, teacher professional development, class registration, grading, etc.